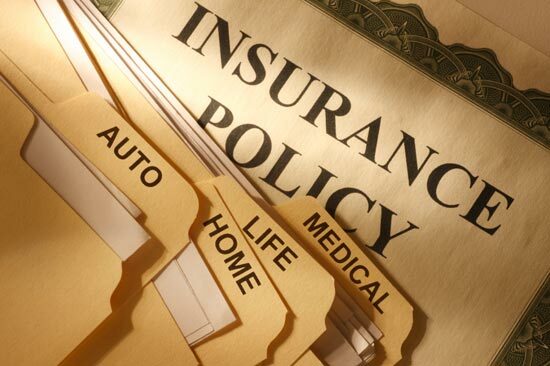 An Insurance Agency that operates in Ohio and Western Pennsylvania. We manage technology and insurance services to allow families and companies to address their needs and challenges. We apply new strategies to create more simple, valuable and trusted experiences with insurance, continuously improving the way our customers live and work.